Auger Filler Machines|Filler Machines|manufacturers and suppliers in Mumbai, India. Supplier & Manufacturer of Auger Filler Machines. Our product range also comprises of Heat Shrink Tunnel Machine, Shrink Tunnel Machine and Shrink Tunnel Heavy Duty. 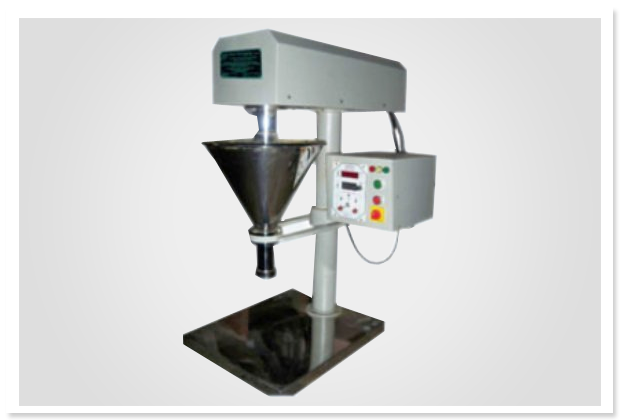 Semi-automatic machines for handling all type of powders, granular and pastes. Filling accessories selected according to product characteristics, weight range, and container size.